Over 12 million metric tons are produced of it annually. A recent brand valuation report conducted by specialists, Brand Finance, listed Baijiu products in the top three of the 10 most valuable spirit brands. There’s even a World Baijiu Day, celebrated on Aug 9. It comes then, with a surprisingly massive reputation, and, as we’ll discover, a really interesting range of characters. If you’re outside of China, you may not know a great deal about it, so dear reader, let’s go on a voyage of discovery together. Just what is this fascinating offering? The word Baijiu actually means ‘clear’ – and in essence that is just what it is – a clear liquor, with a pretty good kick of alcohol. Typically between 40% and 50% proof, to be exact. It is believed that it emanates from as far back as the 2nd Century and was discovered by a chance blending of rice with wine. The famous American Politician, Henry Kissinger, said ‘You can solve any problems, if you have some Baijiu’. He had one or two to deal with while in office, so one wonders just how much he consumed during that period of American history. The spirit is brewed using Grains, specifically Sorghum, Corn, Rice, Wheat, Glutinous Rice, and Highland Barley. (See baijiu ingredients) A fermentation process then occurs that adds ‘Jiu Qu‘ (or Yeast) into the process. This converts the starch and proteins that emanate from the raw grains into sugar. The sugar then creates the magic as it is gradually fermented into alcohol. Unusually, both the fermentation and distillation process are carried out on a wet, solid, cooked grain. Generally speaking, most other types of liquor use a grain soup or a filtered grain extract during this process. Fermentation complete, the distillation stage begins. First, fermented grains contained in jars are transferred to a specialised still. Hot steam then passes through the fermented grains, carrying with them extracted flavour and aroma compounds. This also produces an Ethanol (Alcohol to you and I) vapour. A cooling tower is used to condense and collect the precious ingredients. More fresh grain is added to the pits or jars to repeat the fermentation process. 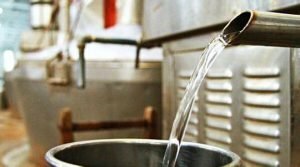 Several rounds of fermentation and distillation produce batches of distilled liquor, which is rated for taste and quality, collected, and then stored, before the final bottling process starts to occur. As with most other liquors, much experimentation has been made with flavour combinations, and Baijiu, has hundreds of unique flavourings to choose from. I wouldn’t recommend trying them all in one sitting, but here’s a run down of a dozen of the most common offerings available – each of them unique in characteristics on the nose and palette. 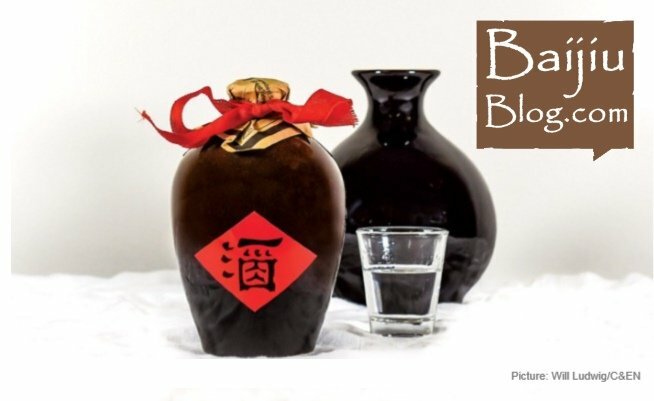 Sauce Aroma Baijiu: Moatai is all about the sauce flavour, which some liken to soy. This produces an outstanding flavour, elegant, but long, on aftertaste. Named and produced after a town of the same name, its geographical characteristic is a basin with an elevation of only 440 meters, with high temperature and high humidity in summer. 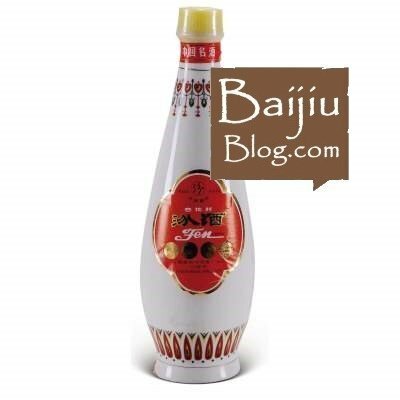 Light Aroma Baijiu: The characteristic of this style of Baijiu are soft, fragrant and sweet, with a refreshing aftertaste. The main constituent here is Fen liquor, from Shanxi Province, in the Northern part of China. It’s history is very long, its said that Gao Zhan, an Emperor during the Southern and Northern dynasties regularly quaffed this style of Baijiu, circa 537 AD. Strong Aroma Baijiu: Is all about its strength of flavour and uses Sorghum Rice and grains as its raw material and is produced mainly in Sichuan province in South West China. The combination of Barley, Wheat, and Pea, produce a liquor that is both harmonious and soft, with a long aftertaste. Rice Aroma Baijiu: This Rice liquor produces a sweet, clear and refreshing drink, that like its other Baijiu cousins has a long history. Its produced mainly in Guilin City, a beautiful region of Southern China. The mountainous peaks here help produce a drink that is earthy and minerally in taste and freshness. Phoenix Aroma Baijiu: The famous Chinese poet, Su Dong Po, loved this style of liquor so much he wrote a poem featuring the words “Watching the hills of Nanshan, they are so bright and green, in the middle of flowers which are blooming. I’m drinking and singing with great Xifeng liquor, will not get drunk.” Xifeng Liquor, the main ingredient here, hails from Shaanxi Province in North West China and produces a wonderfully mellow, elegant, and refreshing liquor. 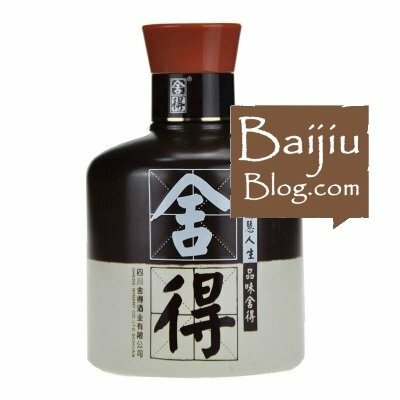 Mixed Aroma Baijiu: This liquor uses a unique brewing process using Maotai, Fen, Rice and other flavourings. It’s light and variable taste on the pallet, make this a real crowd pleaser. The bottle alone makes this worth a purchase, which is produced mainly in Sichuan Province in the South West of the country. Chi Aroma Baijiu: As the name suggests, think Soybean! This mellow tasting liquor uses Rice as its main constituent, producing a unique and enjoyable flavour. This is mainly produced in Guandong Province, a superb coastal region of South East China. Sesame Aroma Baijiu: Take a wine glass, pour a drop of this in it and you will instantly be struck by the smell of wonderful Sesame here. However, Sesame is not used in the brewing process. Sorghum grain is used here, giving off the scent of fried Sesame. Centuries old, this is produced in the Shandong Province an eastern region of the country, by the Yellow Sea. 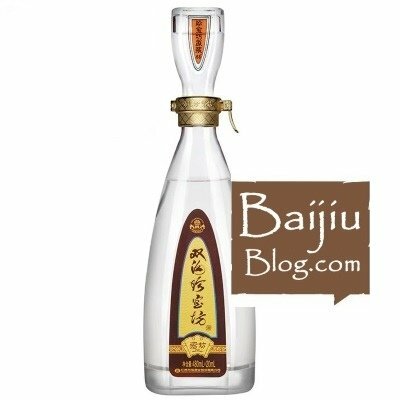 Special Aroma Baijiu: This mellow tasting liquor has so much charm about it. It uses whole grain rice as its raw material, producing a sweet, soft drink, to sit down and enjoy on a quiet evening at home. You’ll see this emanating mainly from Jiangxi Province, in the South East of the country. They were enjoying this over 3,500 years ago during the Yin and Shang dynasties. Laobaigan Aroma Baijiu: As with so many of the Baijiu above, this flavour is also long in history, dating back at least 1,500 years, during the time of the Ming dynasty. ‘Bai’ means clear, ‘Gan’ means higher alcohol, so you already know what you’re getting here. This is clear, sweet, mellow and long lasting on the pallet and uses the Sorghum grain as it’s base element, from the Hebei province in North China. 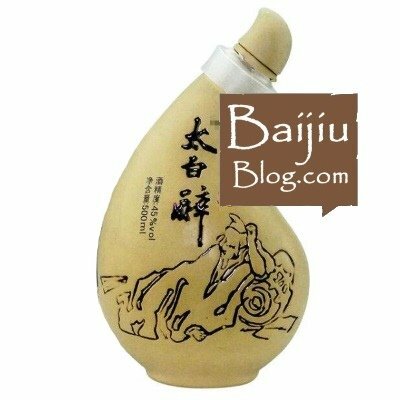 Medicine Aroma Baijiu: This is a fascinating liquor, that again uses Sorghum as its raw base material. The special quality of this drink however, is found in the 130, or more, herbs that are used in its making, producing a fragrant, elegant delight, from mountainous and wonderful Guizhou Province in the South West. 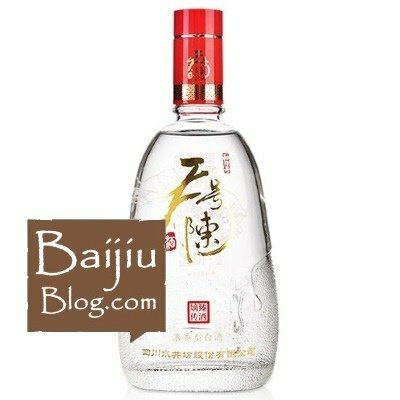 Baijiu Brand Name: Zishaci Fenjiu: The Xinghuacun Fenjiu distillery is unique in the fact that it uses high temperature fermentation by producing several of its brands in the summer months only and buries the insulated fermentation jars to promote microbial growth. Rate this baijiu brand. Baijiu Brand Name: Zhenbaofang Junfang: This has a unique double spirit dispensing system, with the top holding the 68% spirit and the bottle holding a 41.8% spirit. Shuanggou towns alcohol production dates back more than fifteen centuries. Rate this baijiu brand. 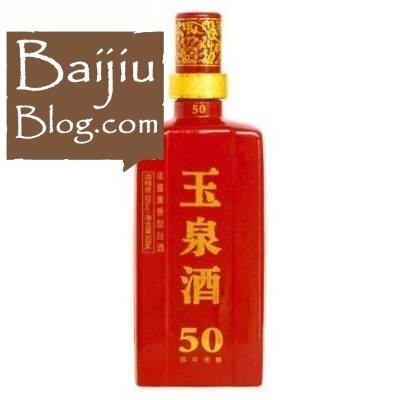 Baijiu Brand Name: Yuquanjiu 50 Year Old Baijiu: The Yuquan distillery is located in a village just outside of Harbin in North Eastern China and is surrounded by mountains, the distillery gets its name from the clear streams running around it. The VATS group purchased the distillery in 2008. Rate this baijiu brand. 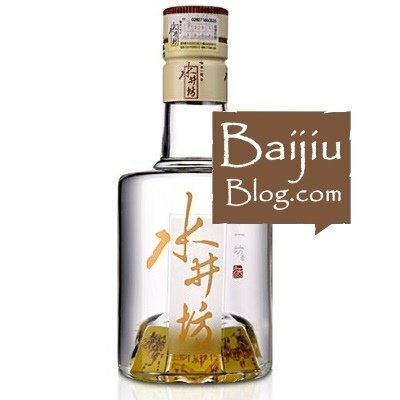 Baijiu Brand Name: Yubingshao 6 Year Old Baijiu: Shiwan distillery has existed in its modern form since 1951 but has links dating back to 1895. Rate this baijiu brand. 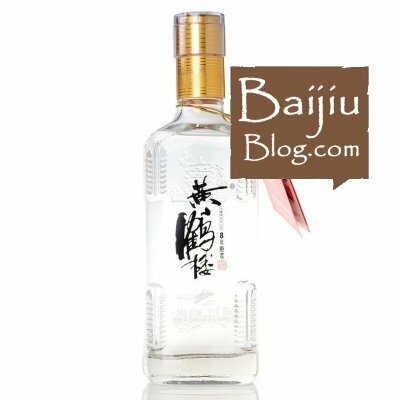 Baijiu Brand Name: Yubingshao: Shiwan Distillery has distinguished itself from other rice producing baijiu by aging it baijiu with pork. It takes a least one year for the pork to infuse fully with the baijiu, it seems this process is unique to Guangdong Province. Rate this baijiu brand. Baijiu Brand Name: Yuanjiang: Yuanjiang baijiu is from the Shixian Taibai distillery, the company has invested in a new distillery which will bring the capacity to 60,000 tonnes per year. Rate this baijiu brand. 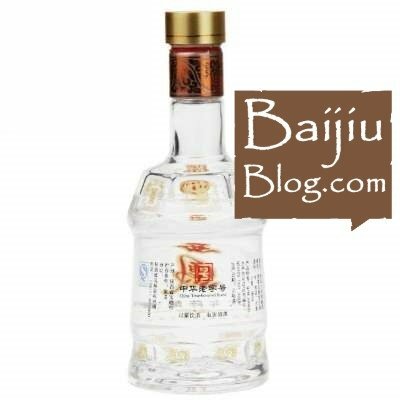 Baijiu Brand Name: Xifengjiu: Xifengjiu distillery is well known throughout China especially in the north for its Phoenix aroma baijiu. Phoenix aroma baijiu is usually fermented high temperatures for around 10 days. Rate this baijiu brand. 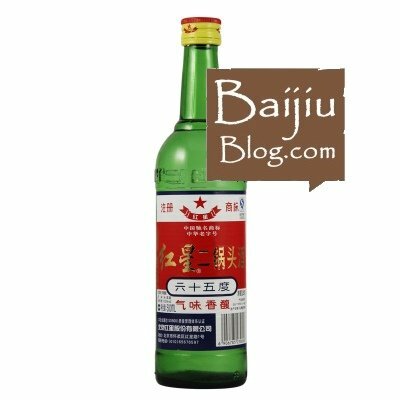 Baijiu Brand Name: Xifeng 6 Year Old: The Xifengjiu distillery which was established in 1956, today the distillery has a yearly production capacity of 50,000 tonnes. Rate this baijiu brand. 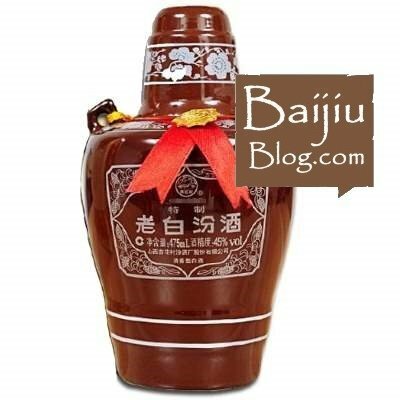 Baijiu Brand Name: Wuliangye: Wuliangye located in Sichuan produce some of the best selling baijiu in China and has a history dating back to the Ming Dynasty and still uses mud fermentation pits from this period. 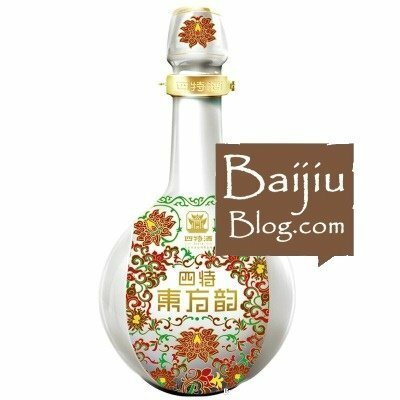 Rate this baijiu brand. 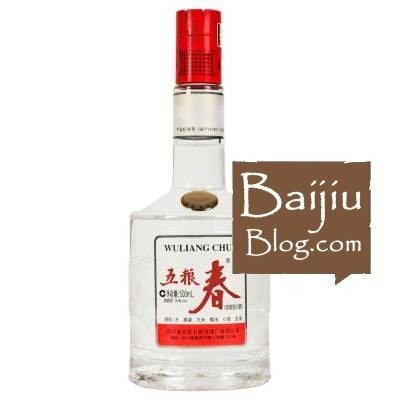 Baijiu Brand Name: Wuliangchun: In 1951 the government consolidated eight of Yibin’s best distilleries which became the Yibin distillery which was later again renamed in 1959 to the Yibin Wuliangye Distillery. Rate this baijiu brand. 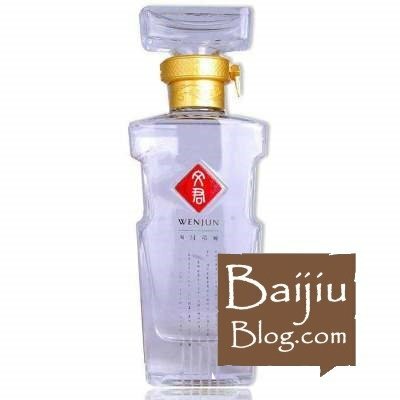 Baijiu Brand Name: Wenjunjiu: Wenjun can trace its history as far back as the Han dynasty. The modern Wenjun distillery was established in 1951 but was later sold to Jiannanchun who then sold a part to Louis Vuitton Moet Hennessy in 2007. Rate this baijiu brand. 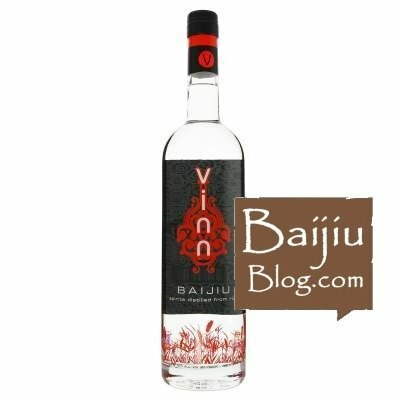 Baijiu Brand Name: Vinn: This baijiu is produced in the United States of America and named after the family producing it. Rate this baijiu brand. 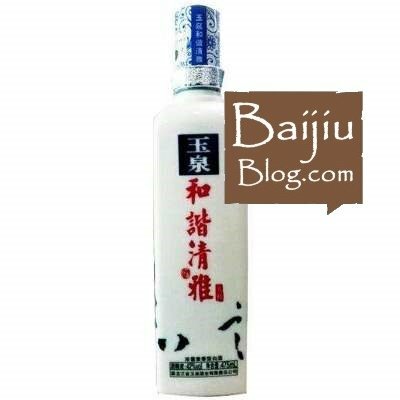 Baijiu Brand Name: Tuopai Touqu: Tuopai Shede baijiu is famous for its grainy aromas and sweet taste and is one of the largest producers in Sichuan. Rate this baijiu brand. 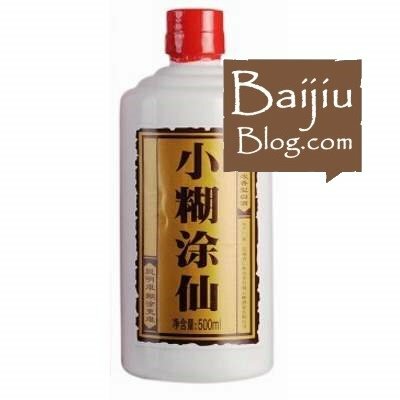 Baijiu Brand Name: Tianhaochen: British Diageo is trying to push their baijiu brands into the European and North American markets. Shui Jing Fang brands are popular in Korea. Rate this baijiu brand. 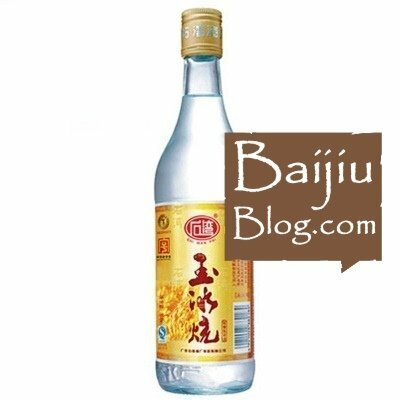 Baijiu Brand Name: Te Chu Chiew: Luzhou Laojiao Te Chu Chiew is a typical representative of Chinese strong aroma baijiu. Luzhou Laojiao Te Chu Chiew was awarded gold medal at the Panama Pacific International Exposition in 1915, and successively won the title of “Famous Liquor of China” since 1952. Rate this baijiu brand. 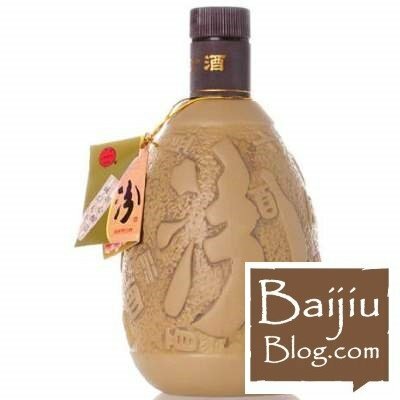 Baijiu Brand Name: Taibaizui: From the Taibai distillery. Six distilleries were combined to make the Taibai distillery in 1956, in 2009 it was acquired by the VATS group. Rate this baijiu brand. 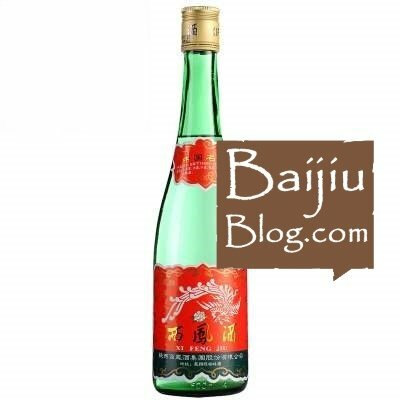 Baijiu Brand Name: Wellbay: Forest Green and Tianhaochen baijiu’s are under the Shui Jing Fang brand. British spirits Diageo entered a joint venture with Quanxing and they established Shui Jing Fang as an independent brand. Rate this baijiu brand. 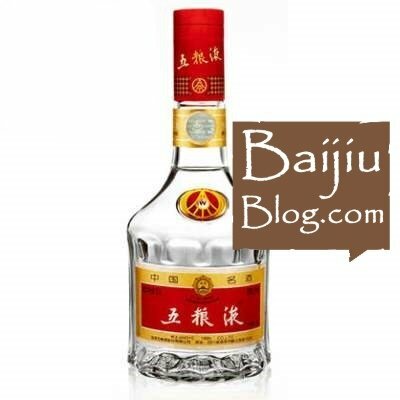 Baijiu Brand Name: Shede: The Tuopai Daqu distillery was established in 1951 and later changed its name to Tuopai Shede. It has a yearly capacity of 30,000 tonnes. Rate this baijiu brand. 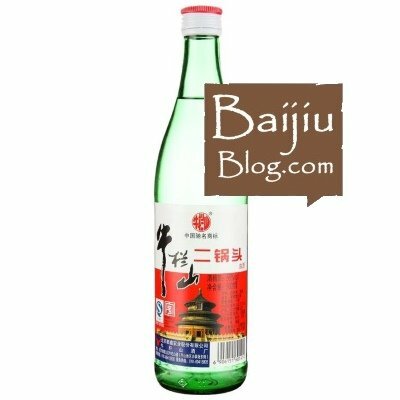 Baijiu Brand Name: Redstar: Red Star was established in 1949 to produce baijiu for the nations inaugural ceremony on the 1st of October the same year. 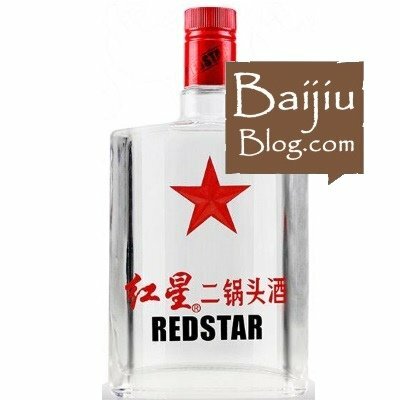 Red Star is one of China’s biggest selling low end baijiu by volume. Rate this baijiu brand. 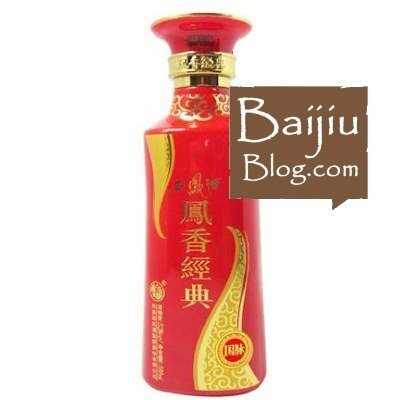 Baijiu Brand Name: Piaoxiang: Wuling distillery was Hunan’s first distillery to produce sauce aroma baijiu in 1972. The Wuling distillery also produce strong and mixed aroma baijiu. Rate this baijiu brand. Baijiu Brand Name: Niulanshan Erguotou: In 1952 several distilleries were merged into the modern day Niulanshan distillery and as an independent distillery it has one of the largest production capacities in China with an output of 150,000 tonnes per annually. Rate this baijiu brand. 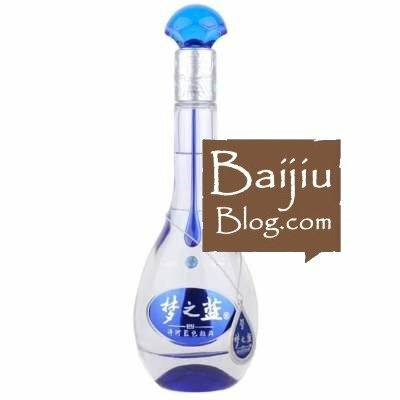 Baijiu Brand Name: Mengzhilan: The modern Yanghe distillery was established in 1949 and in 2003 it launched the premium blue series baijiu which raised the companies profile massively throughout China. Rate this baijiu brand. Baijiu Brand Name: Laobai Fenchiew: Northern China is known for its higher number of heavy drinkers than the rest of the country, this being the case Xinghuacun Fenjiu distillery is one of the most important distilleries in the whole of the Northern China and is known for producing very popular light aroma baijiu. Rate this baijiu brand. 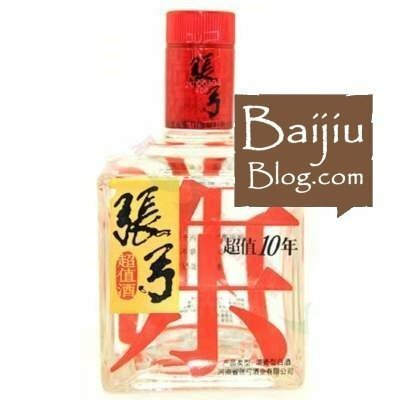 Baijiu Brand Name: Langjiu HongHua Lang 10: The Langjiu Distillery is a large scale modern enterprise, named after its place of origin – Er Lang Town, in Gulin County Sichuan Province. Located within the golden triangle of Chinese liquor. Rate this baijiu brand. 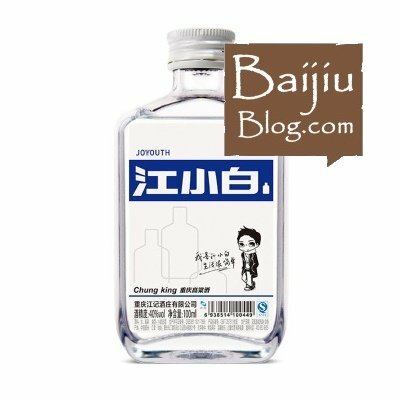 Baijiu Brand Name: Jiangxiaobai Joyouth: Jiangxiaobai S50 launched in 2012 and primarily aimed at China’s young drinkers. Jiangji Distillery is located in Baisha town, Jiangjin District, Chongqing, China, in an area known locally as Liquorlands. Rate this baijiu brand. 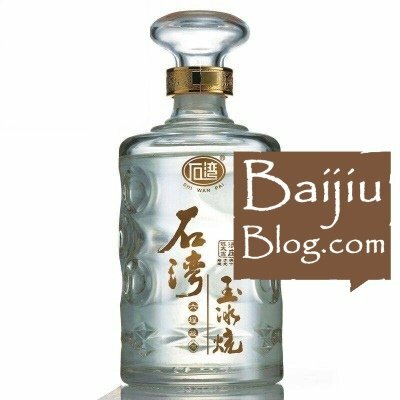 Baijiu Brand Name: Xiao Hutuxian: A relative new comer to the baijiu scene, the Yunfeng distillery opened in 2002 with a 10,000 tonne yearly capacity. Rate this baijiu brand. 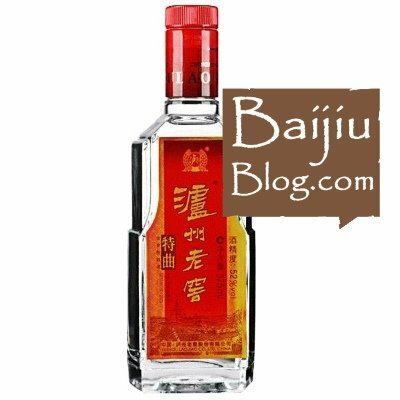 Baijiu Brand Name: Huanghelou 8 Year: The Wuhan distillery opened in 1952 but later the distillery changed its name to Huanghelou and is capable of producing 10,000 tonne of baijiu per year. Rate this baijiu brand. Baijiu Brand Name: Hongxing Erguotou: From the Red Star distillery, which has communist origins from 1949. The distillery is capable of bottling 30,000 bottles per hour and can produce this low end baijiu fast. Rate this baijiu brand. 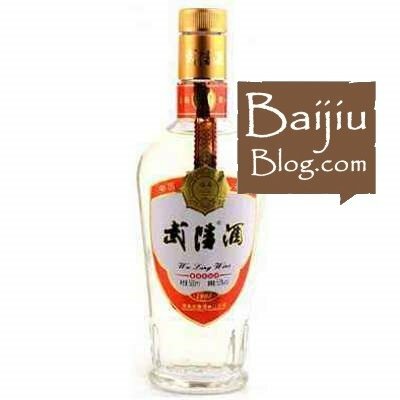 Baijiu Brand Name: Hexie Qingya Renhe: The Yuquan distillery is located just outside of Harbin in North Eastern China. The distillery can trace its roots back to the Jin Dynasty (1115-1234). Rate this baijiu brand. 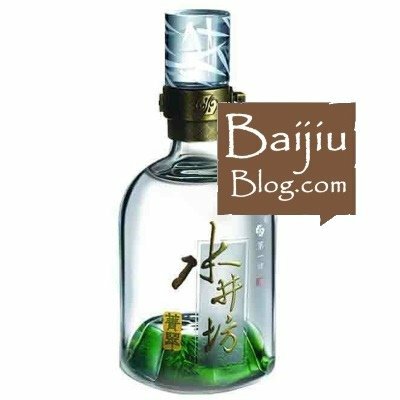 Baijiu Brand Name: Forest Green: British Diageo partnered with Quanxing and between them they created the Shui Jing Fang brand. The partnership was created to combine Diageo’s global distribution network with Quanxings knowledge in baijiu production. Rate this baijiu brand. 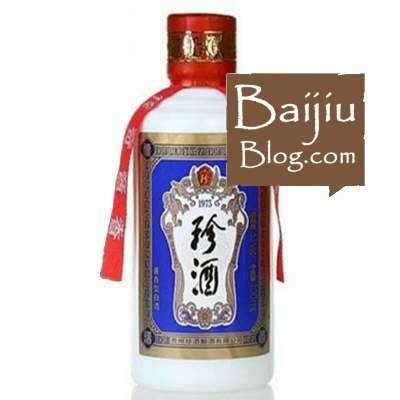 Baijiu Brand Name: Fenjiu: The Xinghuacun Fenjiu has won many awards for its use of sweet well water. Xinghuacun Fenjiu distillery was established in 1949. Rate this baijiu brand. 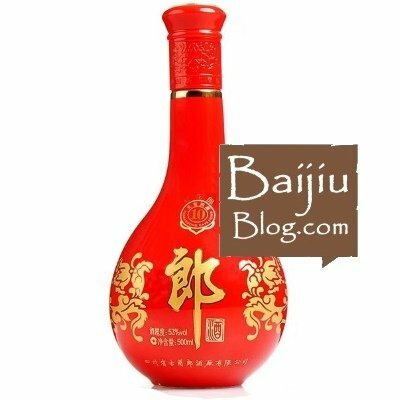 Baijiu Brand Name: Fengxiang Jingdian: Xifengjiu distillery is the originator of the Phoenix aroma. Xifengjiu distillery was established in 1956 and government owned. Xifengjiu produces China’s premier Northern baijiu. Rate this baijiu brand. Baijiu Brand Name: Dongfangyun: The Sitir distillery is unique as it is the only distillery to use a singular red stone brick fermentation pit style thus only distillery of special aroma baijiu. The Sitir distillery was established in 1952. Rate this baijiu brand. 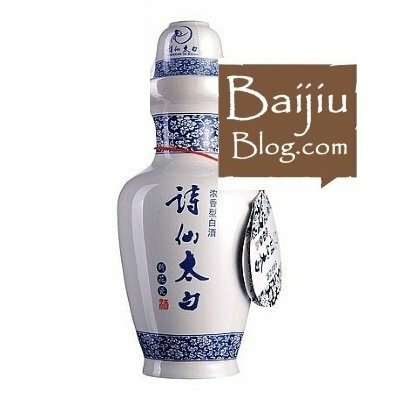 Baijiu Brand Name: Chuanqi Zhenjiu: The Zhenjiu distillery is an off site extension of Moutai and began production in 1985. Rate this baijiu brand. 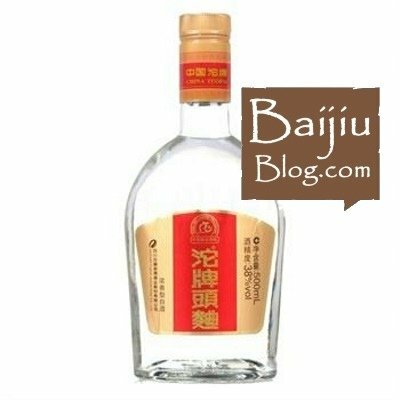 Baijiu Brand Name: Chaozhi 10 Year Old: Zhanggong distillery went from a state-run distillery to a private distillery in 2003 and has a yearly production capacity of 50,000 tonnes. Rate this baijiu brand. So, there you have it! A whole new word of spirit to explore. Baijiu will surprise and enlighten, enrich and enthral. You can drink it like a Vodka, down in one shot, or take your time sipping it slowly, like a Whiskey. Given the strong taste notes on the pallet it’s advisable to go with option 2. It can be drunk straight, but there is also an increasing trend to make cocktails with this fascinating set of spirits. It could be one of China’s best kept secrets, that, well, is a best selling secret, actually!